Recently i have got a new desktop and i have installed windows 8 professionall. I do not know what’s problem on my device. I am unable to connect to internet on my device. It shows as error 651 on windows 8. 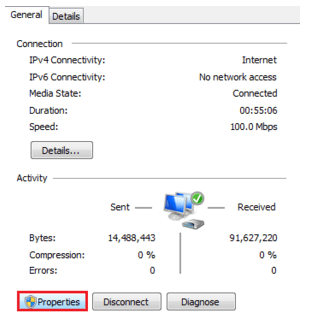 This is connection error 651 of modem. Finally i have resolved this error on my windows. If you are getting same error on your windows, do not worry here i will share with you how to fix error 651 on windows 7/8/10. You may get rid of this error on your windows. There are few solutions are available for this error 651. It’s a very simple and easy. 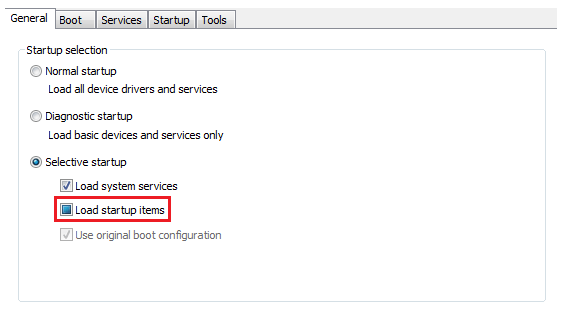 You can fix this error 651 on your windows in a simple manner. If you do not have any idea then just follow on belwo instructions. You will get full information about how to fix error 651. Now you need to click on active network Connection. In most of the cases it will work for so many users. It’s best troubleshoot step. What you have to do is simple reconnect your router to your device. Just turn off your router and again connect your router to your device . If in case you are using LAN connection then unplug the wire and connect the wire again with your device. Now you have to click on service tab. 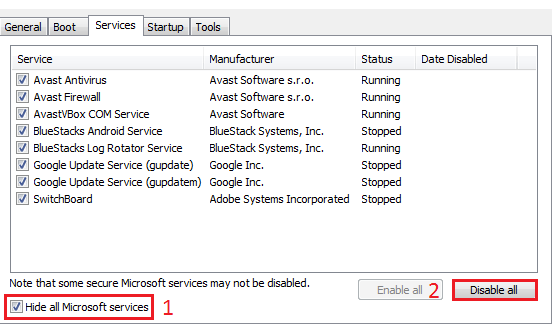 Where you can see option like “Hide all Microsoft services ” stick on that option then click on disable all services. Now you have to restart your computer. That’s it and try to connect your internet connection. These are the best solutions for error 651 on windows. Just try it out which one is working for you. If you are having any problem while solving this problem, just comment on below. We will try to help you.